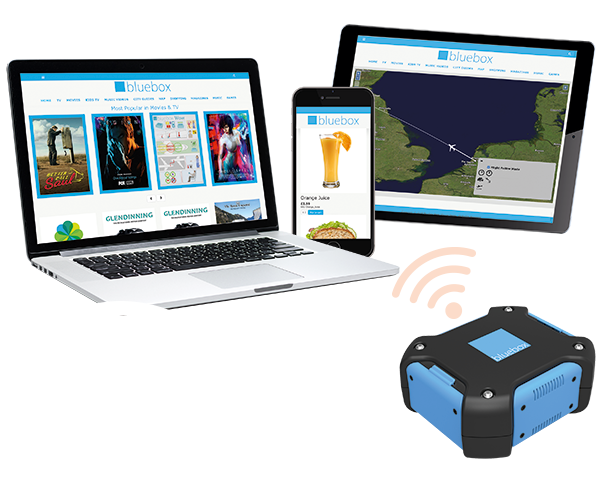 Bluebox pioneered the repurposing of new consumer technology for IFE delivery, and we still innovate solutions for the world’s leading personal device, Apple iPad. No other tablet matches its unique mix of intuitive user experience, superb performance and robust reliability. That’s why our apps have supported iPad as portable platform of choice since its launch in 2010. 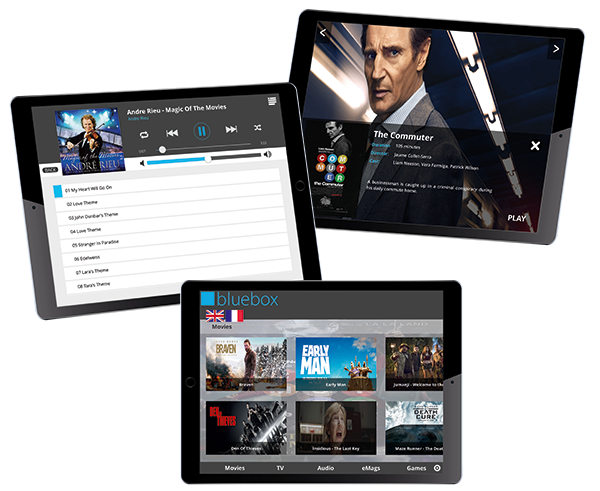 Bluebox Ai is approved by all major Hollywood studios to host pre-loaded Early Window Content. Available on iPad Pro, iPad Air and iPad mini tablets – a platform to suit every cabin – it is the market leading portable IFE solution, with around 19,000 units deployed. 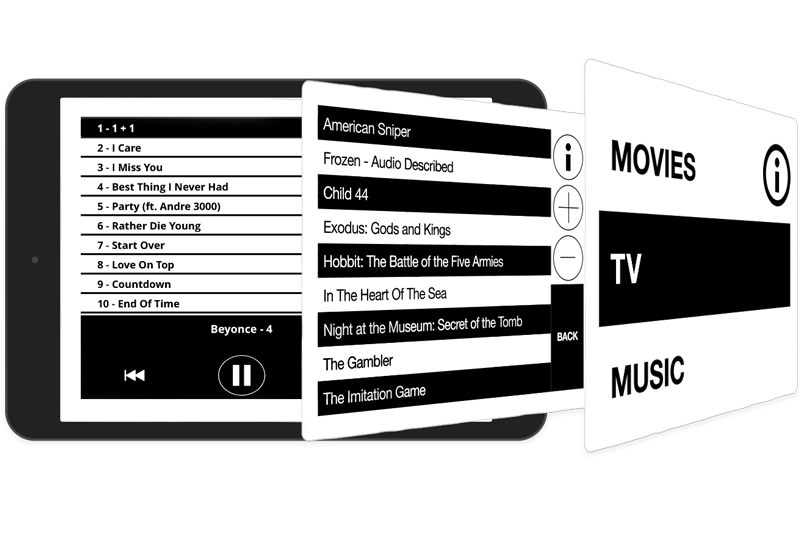 Delighted users enjoy the same superior audio, retina display screens and iOS games that iPad delivers on the ground. Bluebox Ai also offers superb accessibility options, including closed caption capability as standard.